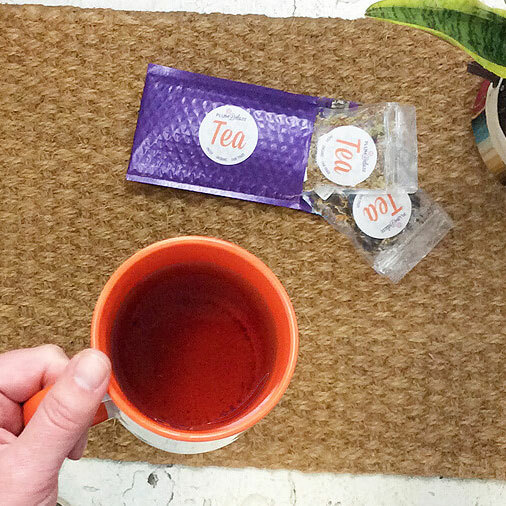 Caffeine or Caffeine-Free Teas? * Caffeine is OK.Caffeine-free please. 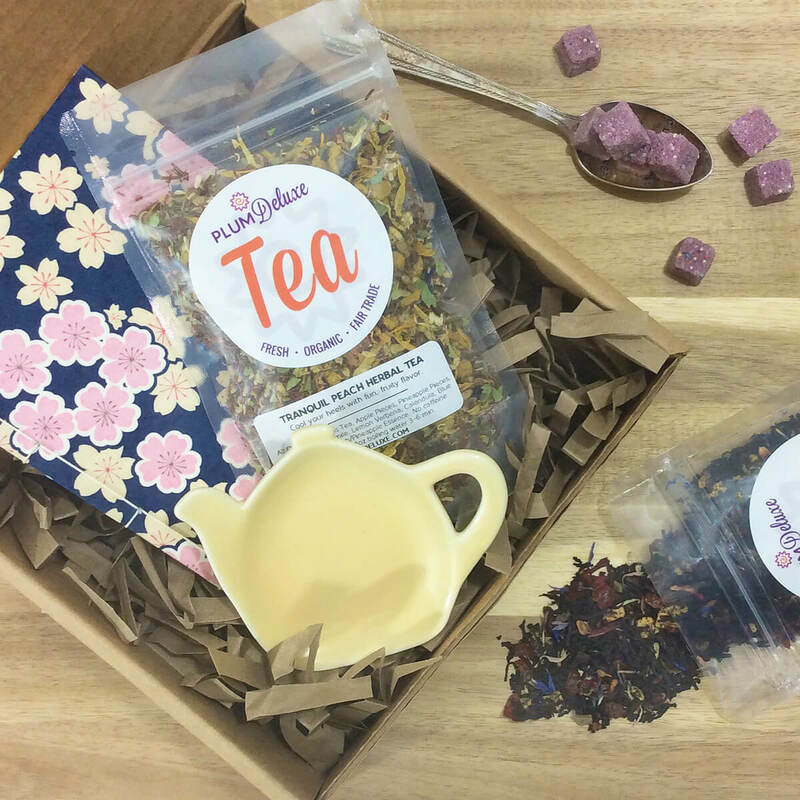 Our founder, Andy Hayes, loves curating gifts for tea lovers, and we share these in our quarterly “Plum Box” – a thoughtful, themed collection of surprises for tea lovers. The boxes are unique in that they feature products made by Plum Deluxe not yet available, as well as handmade creations from other thoughtful artisan businesses. – Several other items theme-related. These could include, but not limited to: paper/stationery/art, bath/body/apothecary, mindfulness items, self care supports, kitchen items. We don’t generally do many edibles in this boxes due to allergies; if we do include something it is usually sugar/honey or the occasional chocolate, but it is rare. All items are hand-made or hand-altered by us or a thoughtfully chosen artisan business partner. 2 boxes = $48/each, 3 boxes = $47/each, 4 boxes or more = $46/each. Discount applied in cart automagically. Please note the ship dates – we’ll send you a confirmation when your Plum Box ships. Hygge Plum Box (Ships early October 2018): “Hygge,” the Danish word for cozy, has taken the world by storm. Many languages have words for coziness or comfort, so our Hygge Plum Box will provide you with creature comforts to feel loved and taken care of before winter arrives. 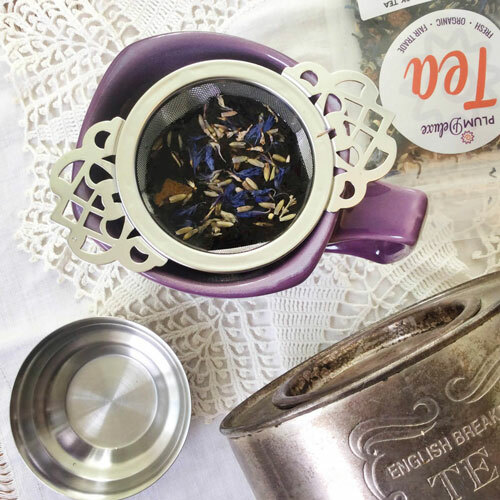 Victorian Plum Box (Ships early February 2019): Neither snow nor cold can keep us away from a good tea party – and you’ll want to be hosting friends when you receive our Victorian Plum Box, filled with pretty-and-practical tea goodies. British Plum Box (Ships early April 2019): There’s nothing like classic English afternoon tea, but enjoy it anytime with the delights our British Plum Box will bring you. Crafty Plum Box (Ships early July 2019): Looking to expand your creative horizons over the summer? 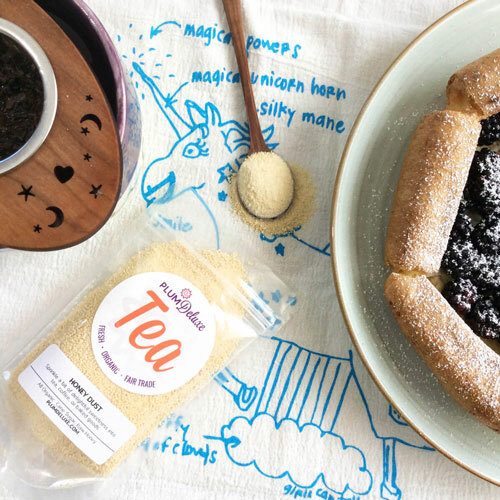 Our Crafty Plum Box will help you do just that – no matter your talent or skill, you’ll definitely have fun with this one and a glass of iced tea. I received my British themed box of delights yesterday and this may be my favorite quartely box so far. It’s so much fun to order in advance and anticiipate a box of surprises. It’s like Christmas! 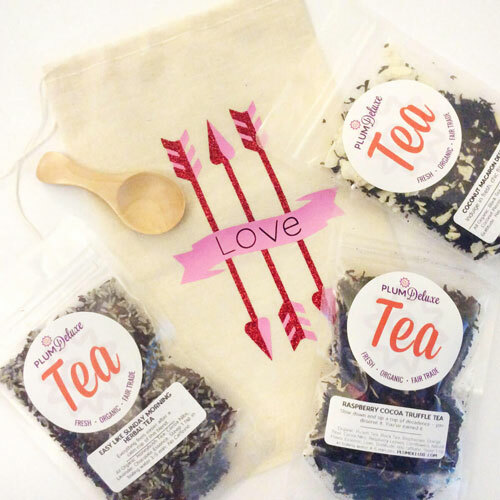 The teas that are made exclusively for the box are delicious too! I’m glad that I’ve already ordered the summer box! More delights to look forward to! I loved my first box! I love both tea and the Victorian era. I loved everything I got in this box, and was pleasantly surprised to find items that I had already planned on buying in the future as well as something that my fiance and I immediately started playfully fighting for. I received my first box as a gift for Christmas, but I am sold on purchasing as many future boxes as I can afford! I was very happy with my box. The seeds were pretty exciting since this is the first year I can actually start on a garden. Can’t wait to enjoy a cup of the tea after planting in my garden. Thank you for a delightful quarterly box. I love each of the gifts inside. I don?t think it would be fair to try and choose a favorite. - This item is made to order and will ship near the displayed approx ship date. We do our best to ship on time but since we are dependent on a variety of other artisan businesses, ship dates are not guaranteed. - No refunds will be accepted on pre-orders. You may choose a one-time transfer a pre-order to another person. - The retail value of the items in each box is over $50. By purchasing them wholesale and sharing them with you, we are able to bring the cost down. - Supplies limited, when we sell out, that's it until the next quarterly plum box.